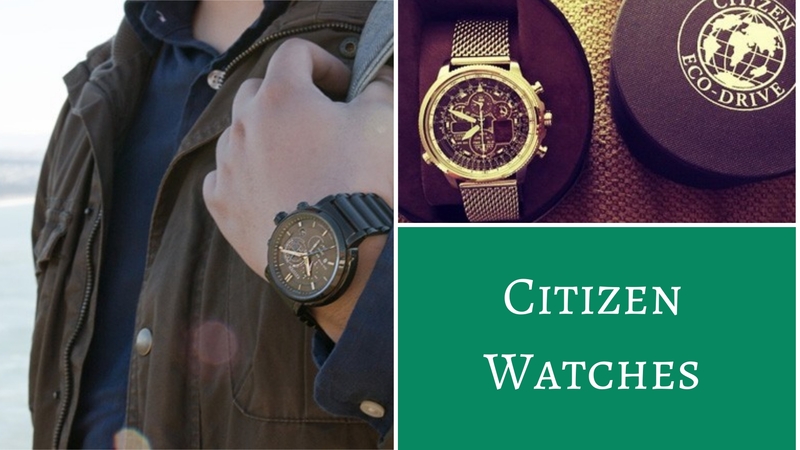 You discover two varieties of watches brought to you via a Citizen brand. These are the Skyhawk and Navihawk range. These watches come to you with a variety of features added to them. Stainless enclosures, ability to view high precision time across different cities and water proof facility up to 30-40 meters are salient features each of them come with. You also find diamonds adorned across the dial in a bezel setting. These watches are too good to say no to. 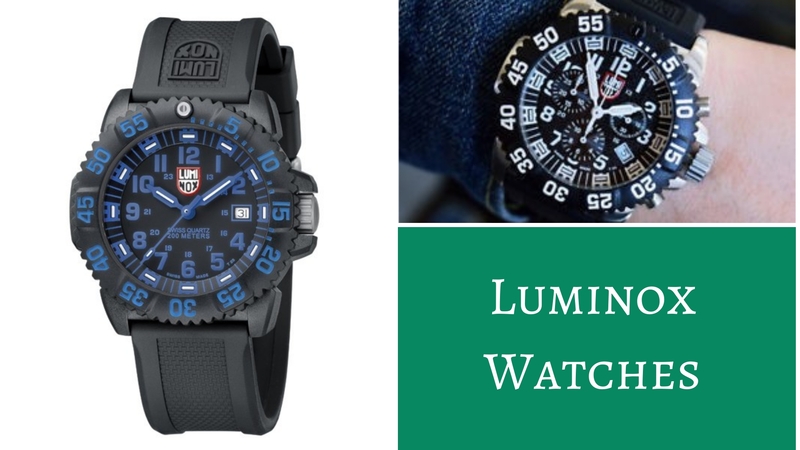 It is quite surprising to note that Luminox range of watches were introduced to the world recently. These watches were discovered in 1989 by Barry Cohen. He wanted to combine unique technology with the self-illumination techniques. This adapts to a Swiss self-powered illumination system indeed. You get the trendy range of watches in sports models as well. You get these in a pocket-friendly range too. The company brings a stunning array of watches at an affordable price range. Some of the brands which Michele deals with include the Deco range, Sidney, Serein, Urban, Deco Sports, Cape, etc. The watches come to you with signature detailing, stainless enclosures and a super-durable finish. 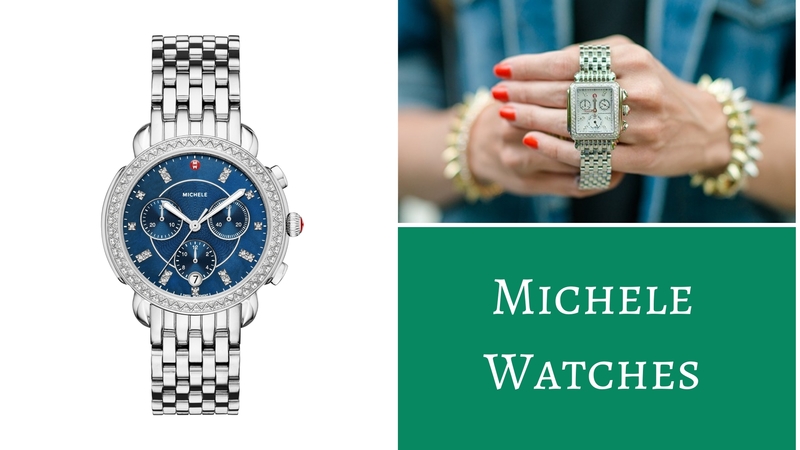 Among the Sidney range of watches brought to you by the Michele range, you have the dial embossed in a perfect color called blush. You can rev the stylish woman in you by going in for the exclusive time-piece. Sports watches come to you with a water-proof facility and some of these are designed for maritime divers too. You can select Designer Watches if you are passionate about maintaining a super-cool persona. Hudson Poole also deals with other world known brands like Tagheuer, Swiss Army, Tissot and Tory Burch. The retail store is based out of Alabama while the online site of the store reads as https://www.hudsonpoole.com/.